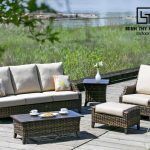 Rattan garden sofa sets are the perfect addition if you want to extend your outdoor living area into something truly special. 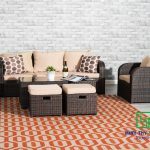 We offer a range of rattan sofa sets varying in size, style and colour to suit your needs. 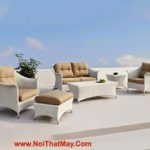 Minh Thy Furniture rattan garden sofa sets are 100% weatherproof and virtually maintenance free. 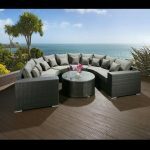 They are designed using the finest synthetic rattan and aluminium frames, allowing them to be left outside all year round. 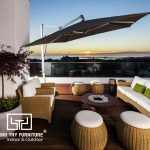 Minh Thy Furniture sofa sets go through rigorous testing and quality checks ensuring that they are extremely resistant to UV, heat, cold, chlorine and salt water. 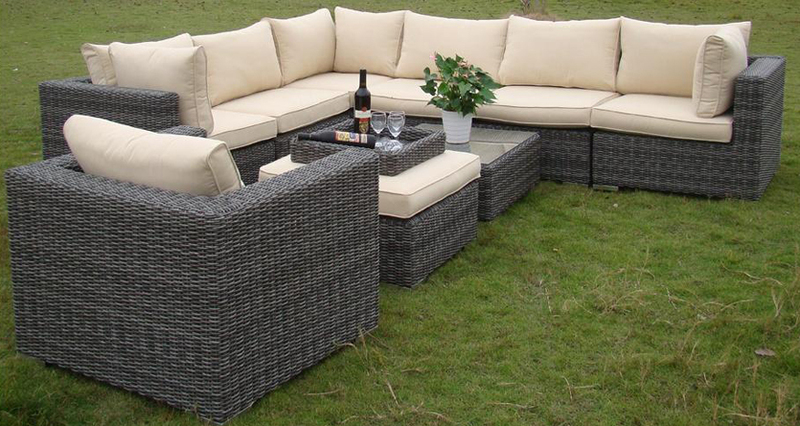 We have designed 2 distinct ranges of rattan garden sofa sets; ‘Wickerline’ and ‘All Seasons’. 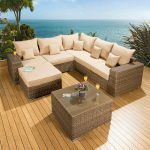 Wickerline is an attractive, competitively priced range of Rattan garden furniture which offers fantastic value for money. 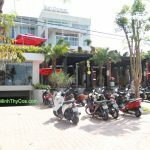 The Wickerline furniture brand has been developed by Minh Thy Furniture to make good quality rattan furniture available at unbeatable prices. 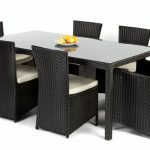 The furniture is manufactured to a good standard and is comfortable, maintenance free and benefits from a 1 year guarantee. All Seasons is the epitome of luxury garden furniture. Using only the finest quality materials, exclusive designs and cutting edge production methods, All Seasons garden furniture is second to none. 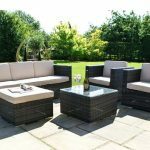 In addition to this we have developed a range of waterproof cushions for some All Seasons garden sofa sets – allowing them to be left out all year round. 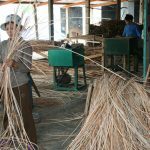 What is Rattan and why you should choose it for your garden?